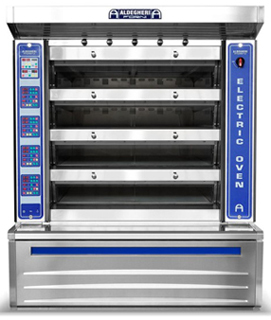 ELECTRIC OVEN is an electronic multi-deck oven specifically designed for bread-making, cakes and pizzas. 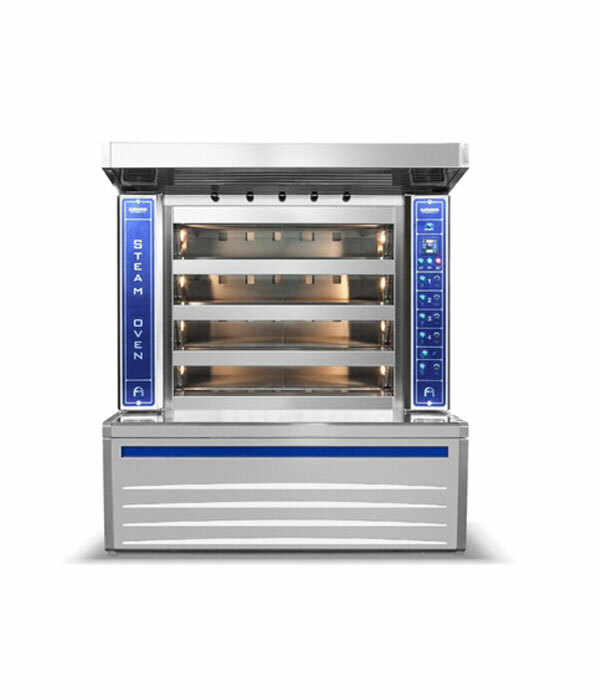 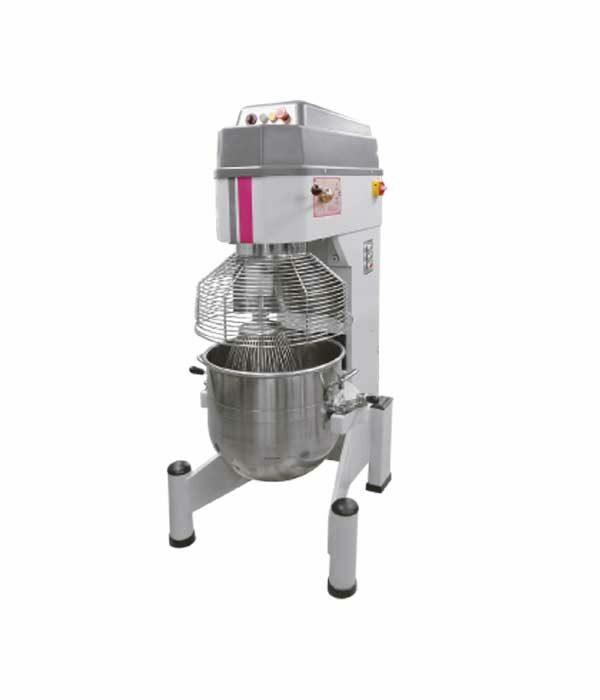 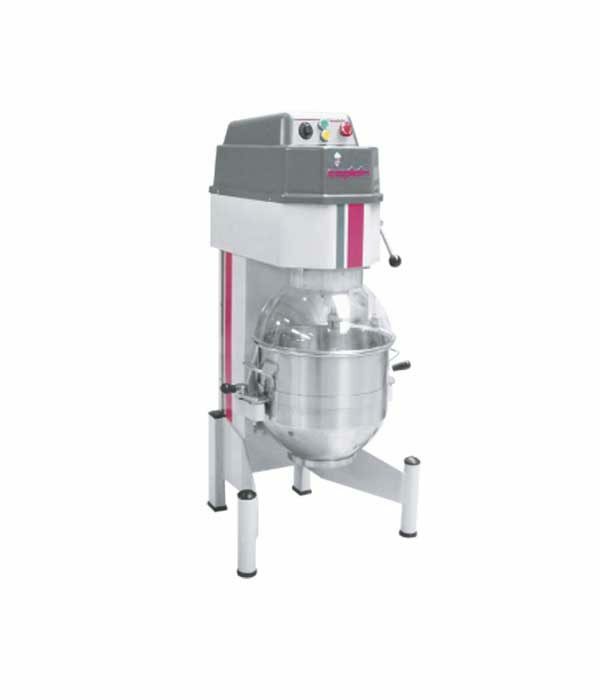 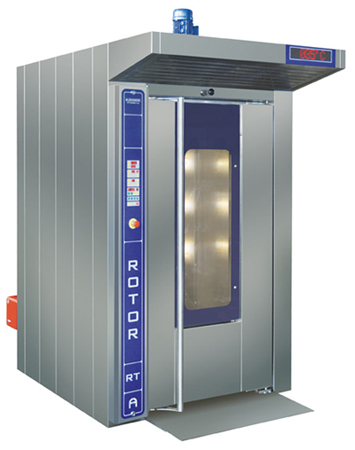 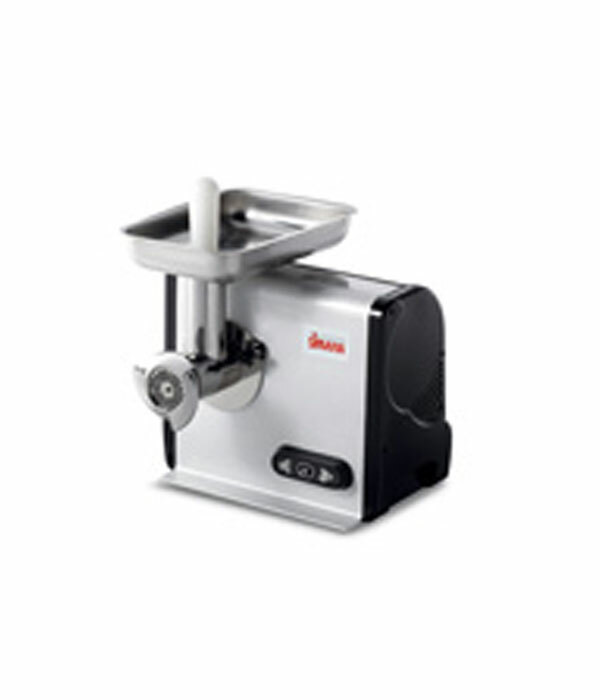 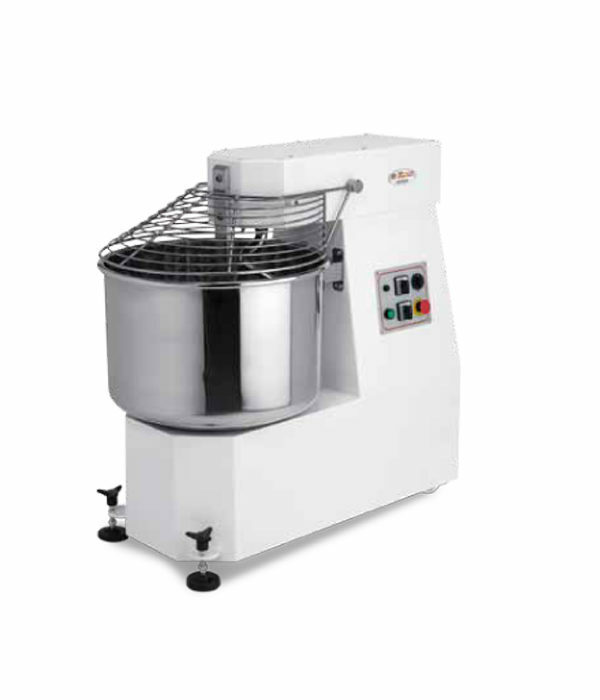 The single decks make them flexible and manageable enabling simultaneous Baking. 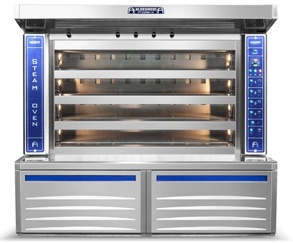 An oven top on each deck ensures even cooking. 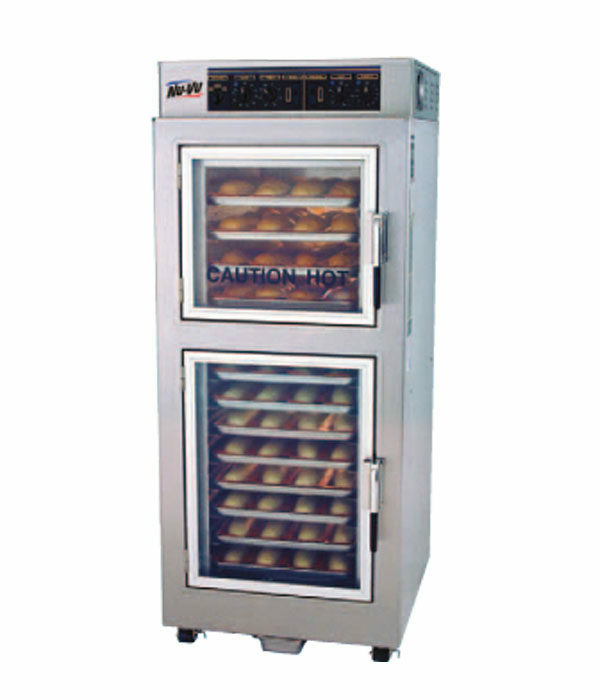 The bed plate and oven front can be managed autonomously, aiding even cooking and is adaptable for every requirement. 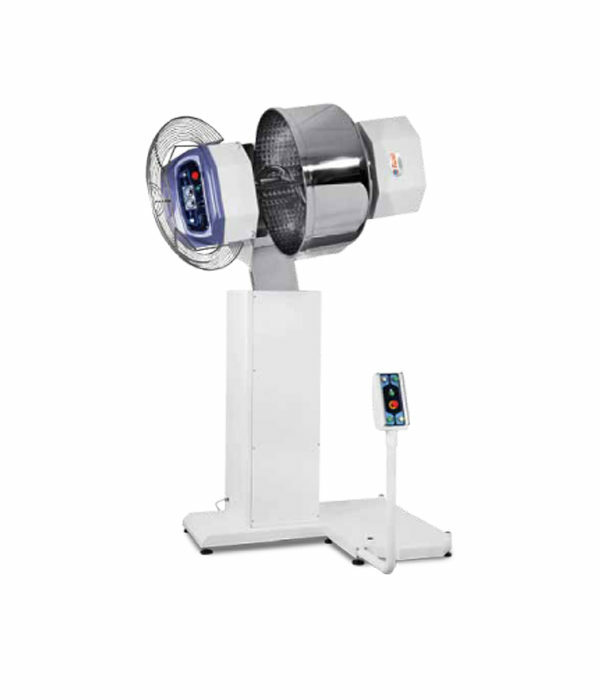 The POWER-SAVING device enables great energy saving on all models by saving almost 50% on energy consumption. 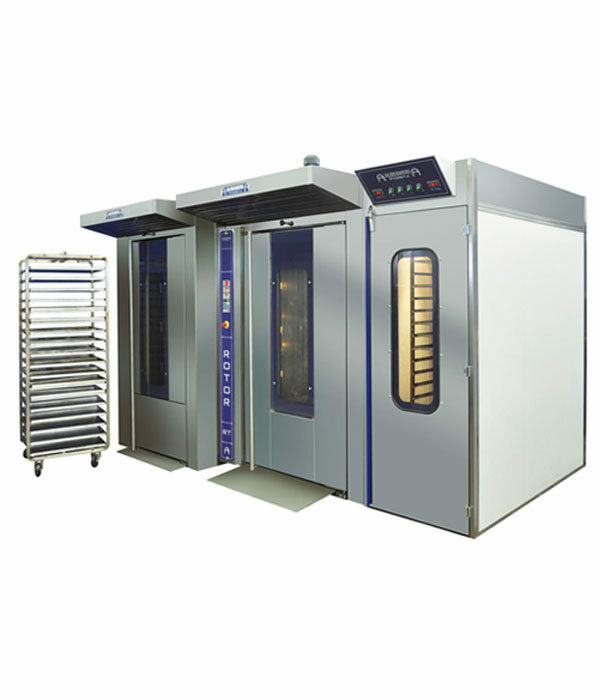 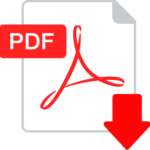 ALDEGHERI FORNI is a modern and dynamic company, engaged in the art of baking, specializing in the research, development and production of ovens and accessories for the bakery industry. 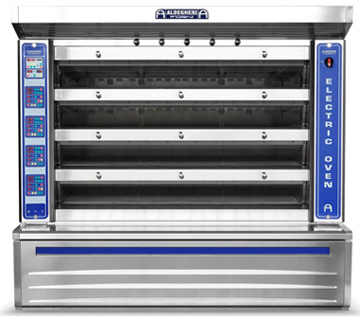 Our company was born from the experience of Giovanni Aldegheri, among the first entrepreneurs after the war that with courage and tenacity begun the design and manufacture of the first tube ovens. 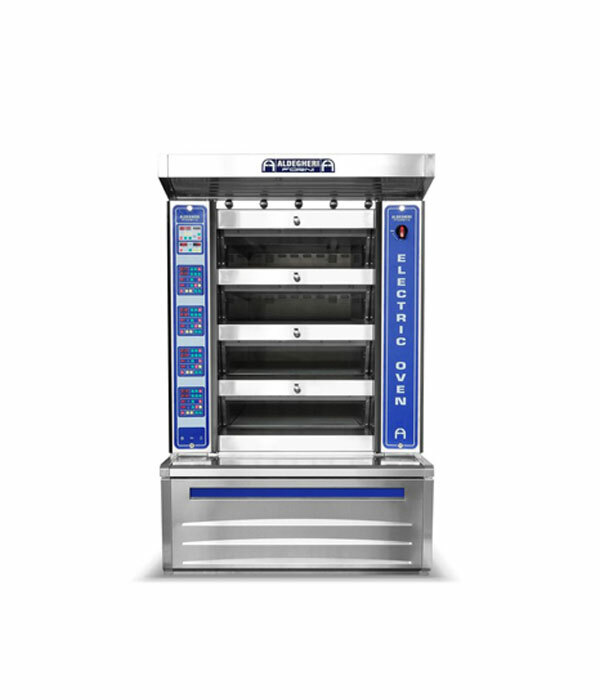 With over 50 years of commitment and competence, handed down to the new generations, a new brand takes life today: ALDEGHERI FORNI. 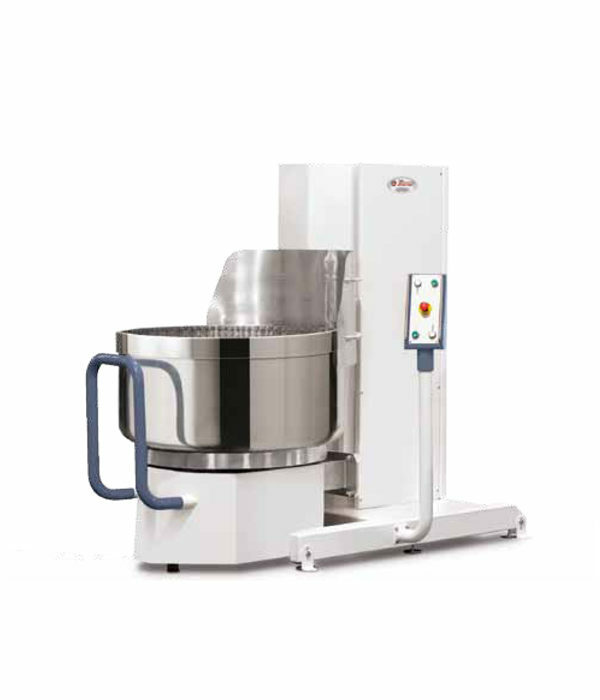 With its production lines and development technologies, amongst the most modern and specialized, keeps the passion and satisfaction of a past times constant and deep-rooted.